UDC793: Travel. Leisure. 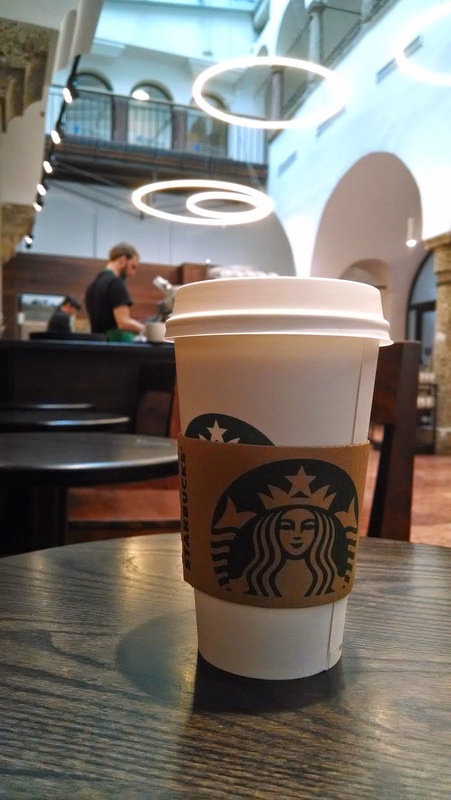 Pursuits: @Jim_Croft -- I'm having just one Starbucks coffee in Salzburg, promise! 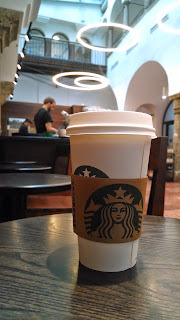 @Jim_Croft -- I'm having just one Starbucks coffee in Salzburg, promise!